Probably no other area of marketing is as critical as pricing. 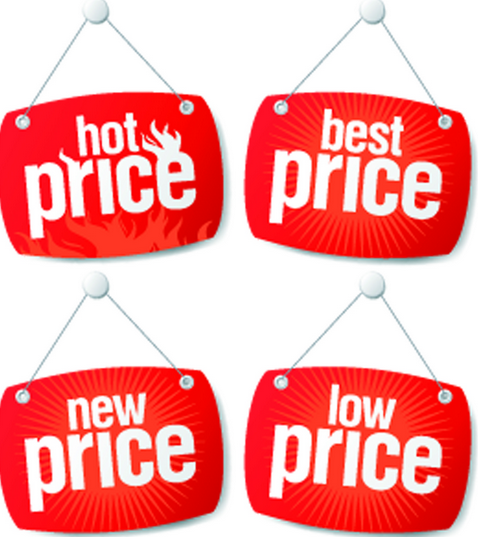 Pricing is both strategic and tactical and is the one factor that can make or break a business. Yet it is a factor that most companies struggle with when developing the marketing mix. Consider this: A one percent increase in pricing power far outperforms any other method (such as reducing costs or increasing efficiencies) for improving revenue. Understand the market you are pricing into. Within this segment, understand what are the different demand or occasions to purchase the customers have. Understand the value equation the customers are seeking. Valuation is not always rational; there are emotional components and social benefits to consider as well. Finally, companies need to understand the order of the benefits to the customer. In other words, focus on what is most important to the customer in the target market. Write the three key concepts on the board and discuss the reasoning behind these factors. Next, divide students into groups and assign a similar product to each group. Choose a product line that has multiple price points and value to different market segments. Have each group determine the benefits of the product to each segment and determine a pricing strategy.